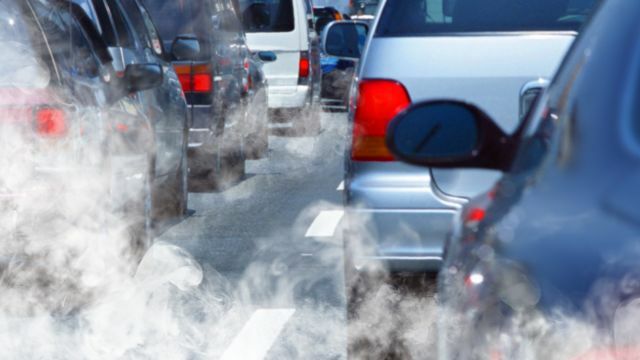 European Union members and the European Parliament on Monday agreed to slash carbon dioxide emissions from new cars by 37.5 per cent by 2030, the European Commission announced. The announcement comes two days after the end of the COP24 summit in Poland where one of the largest disappointments for countries of all wealths and sizes was the lack of ambition to reduce emissions shown in the final text. Emissions from new vans will have to be 31 per cent lower than in 2021, according to Monday's agreement. "With this legislation in place, we are setting the right targets and incentives to tackle emissions from the transport sector," said Commissioner for Climate Action and Energy Miguel Arias Canete. "It will help our industry to embrace innovation towards zero-emission mobility and further strengthen its global leadership in clean vehicles." The deal is a compromise between the demands of states like Germany which wanted a cut of 30 per cent and the European Parliament which had wanted a reduction of 40 per cent. The European federation of transport NGOs, Transport & Environment (T&E), said it was a step in the right direction but not good enough. "Europe is shifting up a gear in the race to produce zero emission cars. The new law means by 2030 around a third of new cars will be electric or hydrogen-powered. That's progress but it's not fast enough to hit our climate goals," said Greg Archer, clean vehicles director at T&E. The automobile industry meanwhile had strongly rallied against the move warning that it could affect jobs.